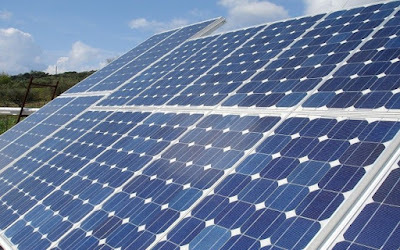 The solar factory, which is located at Jimtilo Village, is said to be fully automated and has the capacity to produce 40 Megawatts worth of panels per year, with each panel having 300 watts capacity. Engineer Ali Ibrahim, the man who is executing Governor Kashim Shettima’s industrialisation policy, recently spoke on the reason behind the Solar panel factory project. According to him, Governor Kashim Shettima of Borno State intends is to set the stage for the state’s industrialisation. This is in line with the Governor’s desire to kick-start the economy of the state in response to the economic dislocation wrought on the state by a decade-long insurgency. Ibrahim pointed out that since power has been a major problem for the country, the Bornor State Government figured it would be nice to create a solution to it through investment in solar energy. Borno State is blessed with abundant sunshine. He also noted many industrialised countries like Germany, uses solar energy to aid their industries, even though they have little sunlight compared to Borno State. 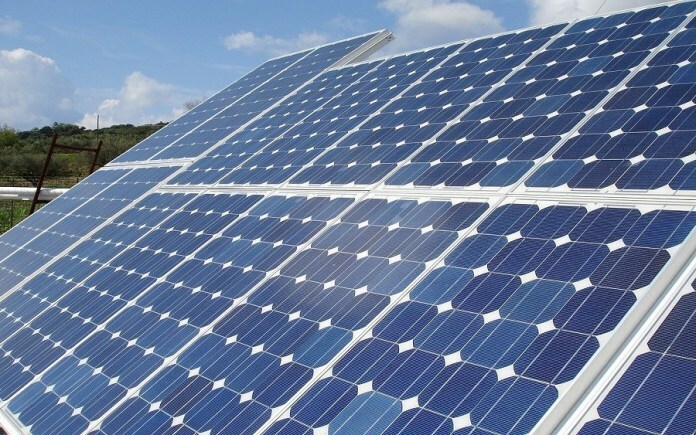 By building a solar plant, Borno State Government is set to become an energy provider to many states and businesses as well. According to Mr Ibrahim, their main goal is to provide cheap and affordable electricity to the very people that are in dire need of it. The project is also expected to boost economic activities, and ultimately help many people out of poverty. How good is this for Borno State and Nigeria? This is a welcome development for Borno State and Nigeria as a whole. Not only is this solar factory the largest in Africa, it will also poised to become a major source of revenue generation for the state. This will, in turn, improve the state’s Internally Generated Revenue.